You are here: Home / EU - Regulating Biking / Sidecar Issue Resolved? 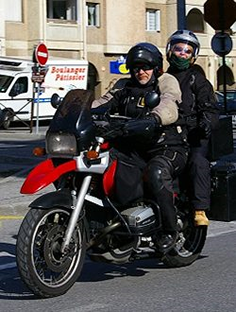 It would appear that our correspondence with the European Commission has resolved certain issues surrounding motorcycles and sidecars (L4e vehicles) regarding their inclusion within proposals of a new framework directive for motorcycles. The proposals we have previously outlined include new rules for emissions, ABS (Advanced Braking Systems), AHO (Automatic Headlights On), mandatory OBD (On Board Diagnostics), anti-tampering measures and so forth. What we had found within these proposed limits for motorcycles was that there was a reduction of sidecar production (identified as L4e vehicles – motorcycle and sidecar – whole assembled vehicle) from 200 to 100 per annum per company, with stand alone sidecars defined as a Separate Technical Unit (STU) and also proposals for Type Approval. We would like to thank the European Commission for their quick response to our queries which are as follows. 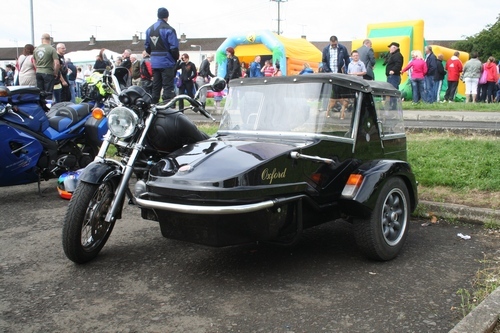 Article 40 and Annex III on small series only refer to complete assembled units (whole assembled vehicles) and are therefore not applicable for manufacturers who produce separate technical units, like sidecars only. It is our understanding of this statement that Separate Technical Units (sidecars only) are not included in the reduction from 200 to 100 units per annum. The sidecar manufacturer can produce as many separate technical units as they can place on the market, providing these are safe. It is our understanding of this statement that there is no change in the way in which sidecars are produced at the moment, providing these are safe. Also the provision of “safe” is entirely up to member states to determine, i.e. 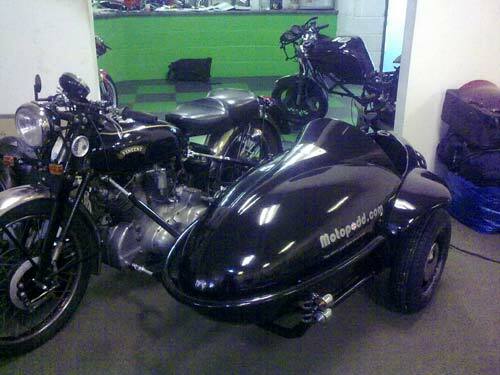 how they define the safety of the sidecar that is being produced and placed on the market. It is our understanding of this statement that whole type vehicle type approval refers to a whole assembled vehicle L4e that has been produced to be placed on the market, prior to registration in a member state. In other words, a motorcycle that has been placed on the market and registered with whole type vehicle type approval and then is fitted retrospectively with a sidecar does not require to be whole type vehicle type approved. 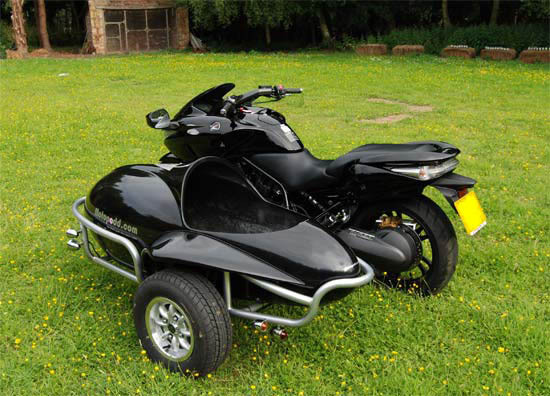 The fitting of a sidecar to a motorcycle and any legal change of use is down to the legislation required in the member state. It is not in any way the Commission’s intention to restrict business of small and medium companies producing side-cars or the assembly of motorcycles with sidecar. In the contrary, we have included a number of mitigating measures, especially in terms of environmental requirements for manufacturers of L4e vehicles that will mitigate possible economic adverse effects of application of the new legal framework to type-approve vehicles. We welcome the intention of the European commission in these statements but wait for the published environmental requirements for manufacturers of L4e vehicles that have been stated that will mitigate possible economic adverse effects. 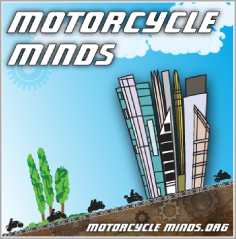 In conclusion, cutting through the technical blah blah, it would appear that the status quo remains for riders who wish to fit a sidecar to their motorcycle and for manufactures that produce sidecars either for sale or for fitting to their customer’s pre registered motorcycle! We will continue to follow the framework regulations through its progress in Europe and report any changes or updates that effect motorcyclists in that progress.